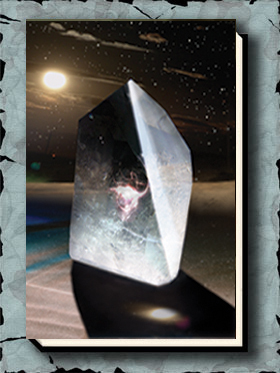 The second volume of this Young Adult series continues the story of Ryan and Emma, trapped in a parallel universe called Nocturnia. 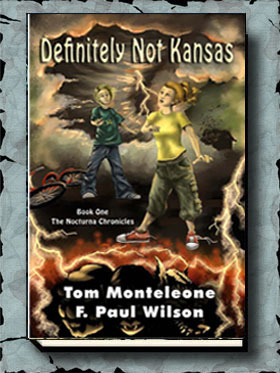 The second volume of this Young Adult series by F. Paul Wilson and Tom Monteleone continues story of Ryan and Emma, trapped in a parallel universe called Nocturnia. 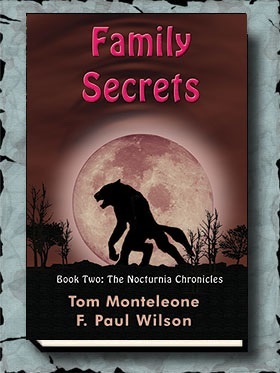 In their search for their missing older brother, they are helped by a variety of displaced humans and monsters ranging from Ambrose Bierce to vegetarian werewolves. During their attempts to escape from the fierce renegade ruler, Falzon, Ryan and Emma embark on an odyssey of adventure and revelation of not only a strange nightmare world . . . but also about themselves.